Tokidoki, which translates to “sometimes” in Japanese, is an internationally recognized and iconic lifestyle brand based on the vision of Italian artist Simone Legno and his partners, serial entrepreneurs Pooneh Mohajer and Ivan Arnold. Since debuting in 2005, tokidoki has amassed a cult-like following for its larger-than-life characters and emerged as a sought-after global lifestyle brand. tokidoki offers an extensive range of products which include apparel, handbags, cosmetics, accessories, toys and more. Simone Legno, tokidoki’s creative director, was born in Rome, Italy and from a very young age developed a deep love of Japan and a fascination with world cultures. Combining Legno’s unique talent and creativity with Mohajer’s business acumen, tokidoki has grown exponentially. 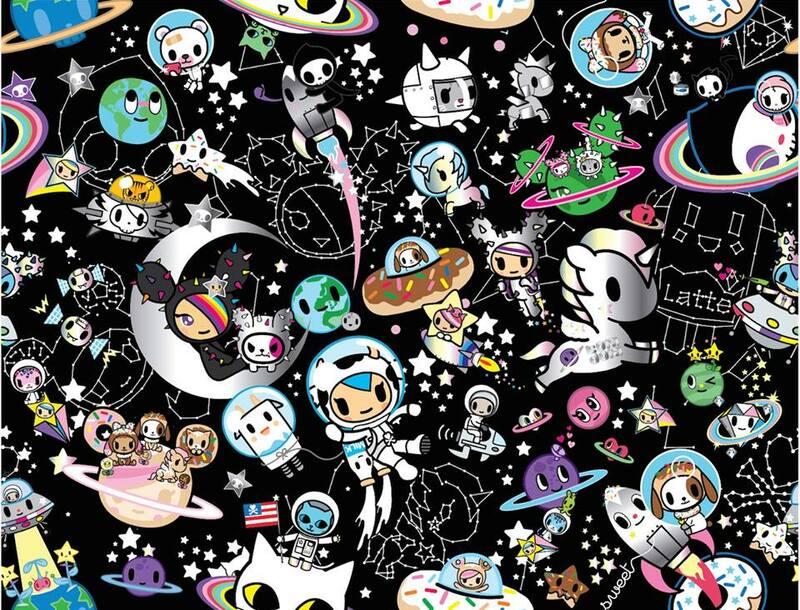 As an innovative company, tokidoki is known not only for its eye-popping aesthetic and criminally cute characters but also its megawatt partnerships.